Icynene can help reduce heating and cooling costs by up to 50%. 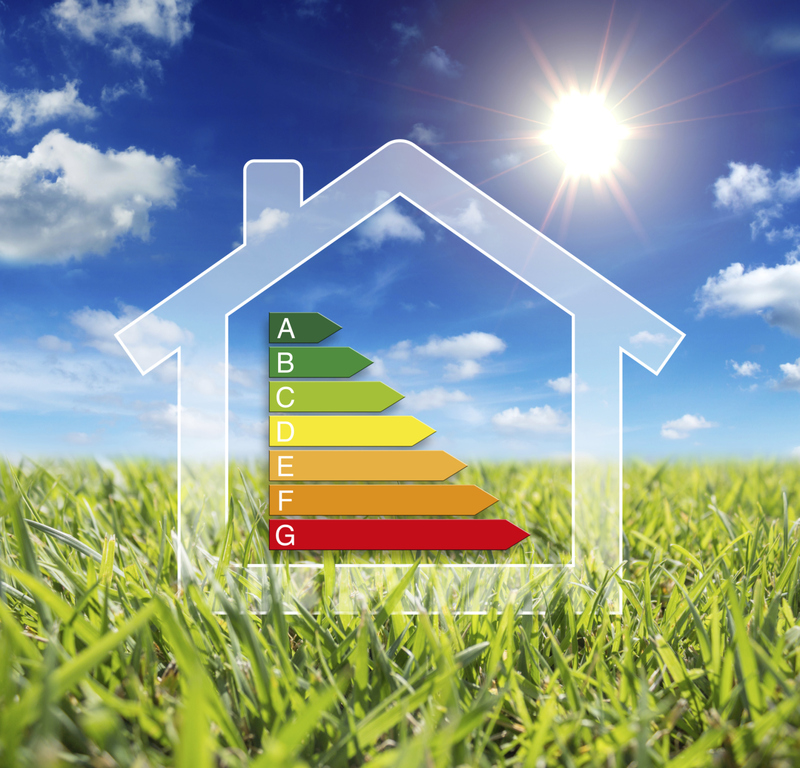 Savings may exceed insulation costs in just three to four years on average. The investment then continues to pay off in the form of monthly savings. Icynene spray foam insulation minimises moisture-related problems caused by random air leakage because it expands to fill all the cracks and crevices where airborne moisture would otherwise enter. Icynene is the leading spray foam insulation product on the market and it has been for nearly 3 decades. Ideal for Rockwool and fibreglass replacement, cavity wall insulation, loft insulation, sound insulation and dry lining insulation, Icynene is a flexible insulation spray foam which completely protects and air seals your home in just one application. Icynene is given the acclaim of the best insulation on the market. It is the only foam to be successfully tested and certified by the IAB, ETA, BBA and many others, for the direct application to wall cavities, dry lining, and the underside of all roof membranes. Despite all of the health benefits and creating a much more comfortable living environment, perhaps Icynene’s biggest selling point is that the money invested in this premium product, is very quickly returned. 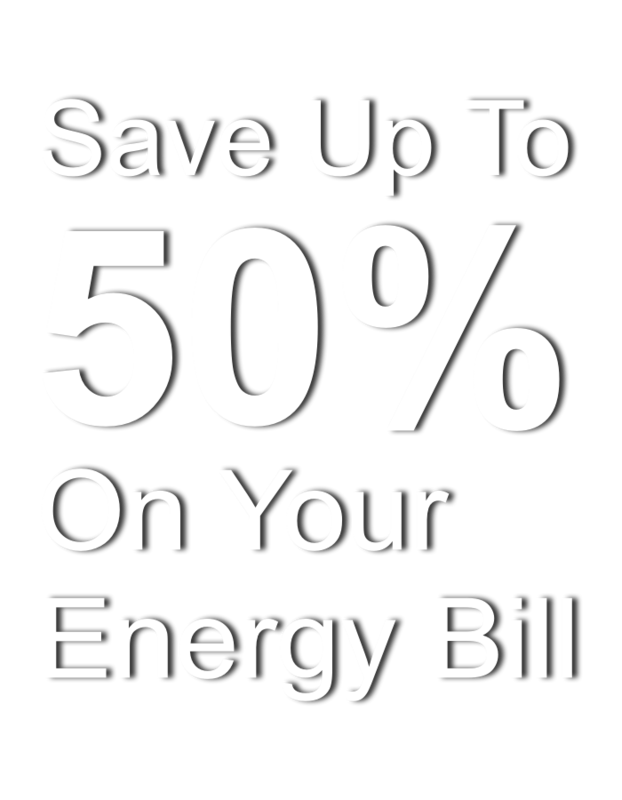 You will notice a reduction on your energy bills. Heating and cooling costs can show a saving of up to 50%. Inevitably, a home with lower energy costs is far more favourable so your home may become more appealing to house buyers if you are looking to sell your home in the future. Want To Know More About Icynene Insulation? 2015 Insuloft Limited. All Rights Reserved.